In its 2013 Supplier Responsibility report Apple generally stresses the adequacy of its policies and the supposed advances it has made on worker rights. Apple writes about monitoring the progress of corrective actions at Foxconn, the company’s main supplier, together with the Fair Labor Association and at the last checkpoint, it was found that ‘Foxconn has implemented many changes ahead of schedule and the rest are on schedule for completion by July 1, 2013’. The Good Electronics Network, however, is keeping an eye on Apple, measuring Apple’s promises against actual working conditions on the ground. Contrary to the rosy picture painted by Apple there are also numerous credible reports and articles by organisations such as SOMO, SACOM, the Maquila Solidarity Network and others that speak of student interns being coerced to work at Apple supplier factories, workers being required to work massive overtime, harsh treatment of workers by management personnel, and the lack of democratic worker representation. The GoodElectronics Network is here voicing its concerns over these issues. 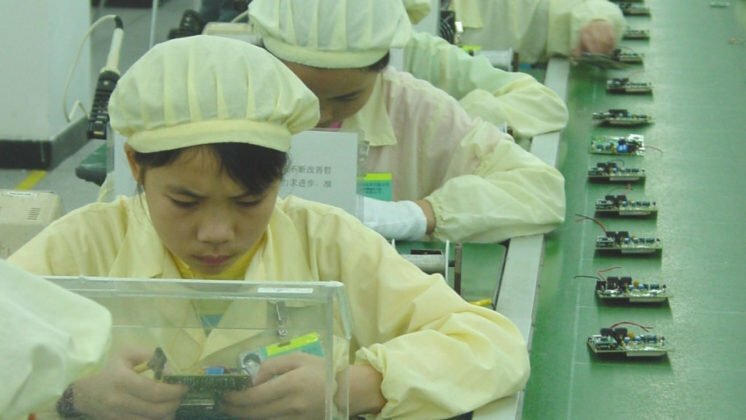 GoodElectronics is calling upon Apple to further increase its efforts to effectively address the outstanding labour rights issues in its supply chain in order that the actual treatment of factory workers is improved significantly. This will inevitably involve revising the Apple business model, purchasing practices and audit methodology. In an interview with Bloomberg BusinessWeek in December 2012, Apple CEO Tim Cook stated that ‘Apple wants to be as innovative with supply chain responsibility as we are with our products. That is a high bar’. In documents pertaining to the Apple shareholders meeting that will take place on February 27th in Cupertino, USA, Apple claims that ‘no other company [is] doing so much to safeguard and empower workers as Apple does today’. In its 2013 Supplier Responsibility report Apple generally stresses the adequacy of its policies and the supposed advances it has made on worker rights. Apple writes about monitoring the progress of corrective actions at Foxconn, the company’s main supplier, together with the Fair Labor Association and at the last checkpoint, it was found that ‘Foxconn has implemented many changes ahead of schedule and the rest are on schedule for completion by July 1, 2013’. The Good Electronics Network, however, is keeping an eye on Apple, measuring Apple’s promises against actual working conditions on the ground. 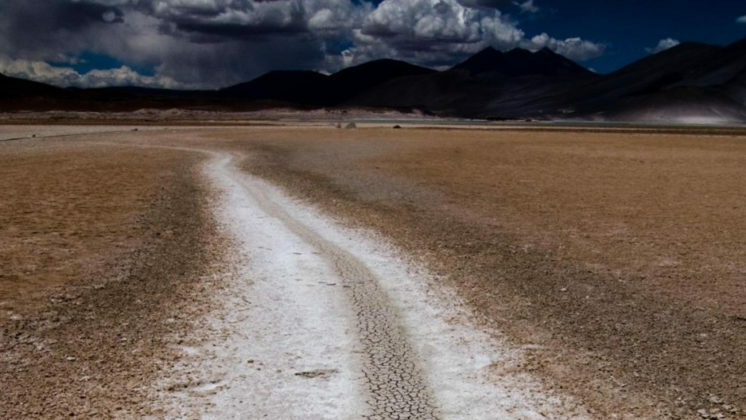 The GoodElectronics Network brings together civil society organisations that stand for human rights and sustainability in the global electronics industry. Contrary to the rosy picture painted by Apple there are also numerous credible reports and articles by organisations such as SOMO, SACOM, the Maquila Solidarity Network and others that speak of student interns being coerced to work at Apple supplier factories, workers being required to work massive overtime, harsh treatment of workers by management personnel, and the lack of democratic worker representation. The GoodElectronics Network is here voicing its concerns over these issues. Apple claims that 98 per cent of facilities audited in 2012 are in compliance with the freedom of association provision of Apple’s code, and that 95 per cent of the audited facilities are in compliance with the required management systems for freedom of association. In the report, there is no explanation how Apple arrives at these figures. In countries like Mexico, China, the Philippines, Malaysia, Thailand and Vietnam, however, where Apple products are made there are massive structural and sometimes legal barriers to freedom of association. According to Apple’s newly published top-200 supplier list, the company is sourcing from over 14 countries, at more than 330 production facilities in China, between 20-25 in the Philippines, some 27 in Malaysia, 14 in Thailand, 7 in Vietnam, and 5 in Mexico. SACOM points out that there have been major strikes and riots at a number of Apple suppliers in China in the past months, including plants in Beijing, Huai’an City in Jiangsu province, Fengcheng City in Jiangxi province, Taiyuan City in Shanxi province, and Zhengzhou City in Henan province, involving tens of thousands of workers. 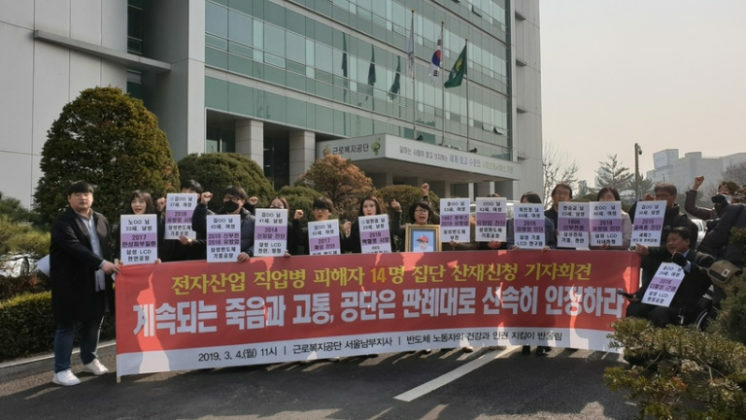 These worker protests stem from unresolved disputes over wages, working hours, holidays, occupational health and safety issues, etc. 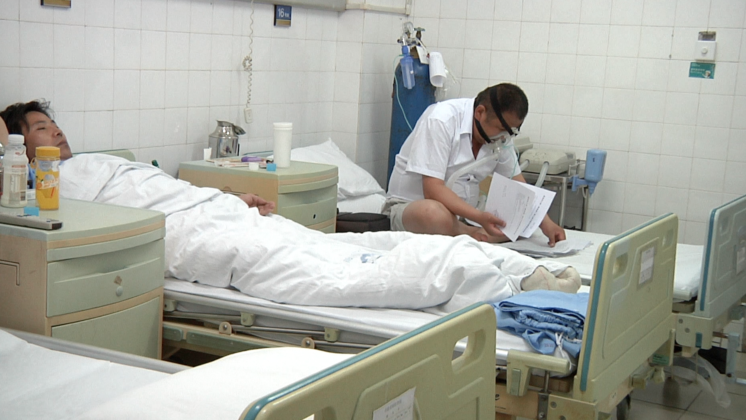 These incidents clearly reflect the failure of a proper worker representative system at these production facilities. 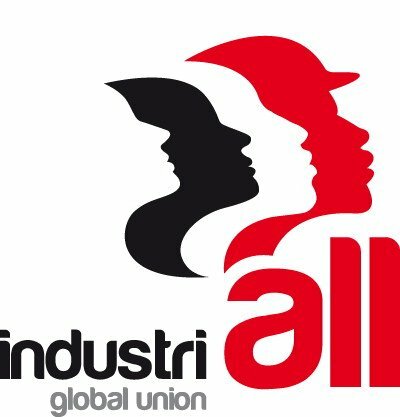 The Maquila Solidarity Network (MSN) and the Mexican labour rights group CEREAL have frequently spoken about the role of corrupt ghost unions in Mexico in preventing workers from exercising their associational rights, including in the electronics sector. The Workers Assistance Center (WAC), based in the Cavite Free Trade Zone in the Philippines, has more than once reported about the ‘no union no strike’ rule that applies in special economic zones in the Philippines where a number of electronics supplier factories are located. 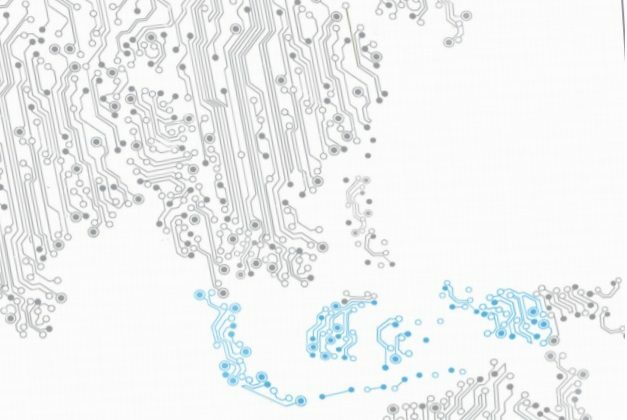 The Malaysian electronics industry is characterised by a highly restrictive labour legislation, which, amongst other things, limits collective bargaining rights and the right to strike. Anti-union legislation has invariably led to low unionisation levels in Malaysia, and unionisation in the electronics sector in particular remains low due to the legacy of a ban on unions when this sector began to be promoted as a pioneer industry. In Vietnam, the major issue faced by workers in the digital camera industry is the lack of freedom of association and collective bargaining rights. Thai workers face a myriad of obstacles in fulfilling their rights to association and collective bargaining, such as hostile employers, weak legal protection and uncooperative government officials. Many employers want no interference in managing the production, in compliance with laws, or in decisions on benefits and wages. GoodElectronics strongly regrets that the Apple 2013 Supplier Report fails to adequately address these realities. Regarding auditing compliance with freedom of association, SOMO in its May 2012 paper argues that ‘It is clear from the auditing practices and the results noted in corporate responsibility reports that companies have failed to adequately assess issues around the implementation of freedom of association and collective bargaining in their supply chain so far. Overall violations of freedom of association and collective bargaining are not being picked up in most audits and are therefore not being addressed. There are different reasons for this. The most important reason is the lack of attention paid to freedom of association. There is unwillingness on the part of a large group of companies to take freedom of association seriously, as we have seen from the code review, from audit practices and the absence of trade unions in the electronics industry. Apple’s bloated compliance figures seem to indicate that Apple lacks an understanding of freedom of association and the importance of democratic worker representation in ensuring respect for workers’ rights. Apple has recently announced plans to allow workers to elect union representatives. In the Foxconn Verification Status Report of August 2012 FLA writes that the most significant commitments made by Foxconn following FLA’s original investigation were related to union elections and worker representation. Early February 2013, Foxconn announced that it would ‘enhance employee representation in the Foxconn Labor Union’ through elections. It is, however, uncertain how this will be implemented. SACOM points out for instance that it is not yet decided what percentage of the Foxconn union leaders will be workers that are democratically elected by co-workers. SACOM emphasises the importance of a larger representation of frontline production workers and grassroots employees. Also, unions at Foxconn must be free from the management's control. With regard to hours of work, the Apple supplier report mentions that the company’s suppliers have reached an average of 92 per cent compliance with Apple’s new hours-of-work standard of 60 hours per week (48+12), ‘across all work weeks’. This seems to mean that some weeks are well over 60 hours, while other weeks are lower. On the basis of statistics provided by Apple, it was calculated that in the months September-November 2012, 120,000 workers worked more hours than Apple’s maximum standard. This is confirmed by independent SACOM research at Apple supplier Pegatron in Shanghai, where workers have 11-hour shifts that are topped up by up to 6 hours overtime per day. In the period Sept-Oct 2012, workers were only allowed 1-2 days off. The monthly overtime hours worked were 150-200, which is 4-5 times the legal limit. Significantly, the period in which overtime exceeded Apple’s hours of work standard were those prior to the release of new Apple products like the iPad 3, iPhone 5 and iPad mini, indicating that Apple was largely responsible for the excessive overtime. Apple’s hours-of-week standard is 60h/week, while the legal work week in China is 49 hours (40-hrs workweek plus a maximum of 9 hrs overtime). Apple has indicated it will require its Chinese suppliers to respect this legal limit by July 2013, but it is not clear from its latest report how Apple will accomplish this. This may sound fine, but recent investigations by SACOM at an Apple supplier in Shanghai point out an altogether different reality. Student workers still have to put up with long hours of work including overtime on a daily basis to meet high production targets, just like regular workers. Student workers, however, can only earn CNY 85 a day, including overtime premium, while regular workers earn considerably more, especially during peak and super peak seasons. Student workers are paid by their schools, with tuition fees deducted. Student workers describe the working environment as dusty and noisy. Reportedly, students would rather go back to school but are told they will not receive their graduation certificates if they leave. With this statement, GoodElectronics is following up on the campaign ‘Time to bite into a fair Apple. Call for sustainable electronics' that asked Apple to improve communication between workers and management at Apple suppliers, to engage with labour rights organisations, and to provide consumers with credible information about working conditions for workers down the supply chain. Most of all, GoodElectronics stressed that Apple should implement reasonable purchasing practices including fair prices and well-planned lead times so that workers earn a living wage without having to work excessive overtime. 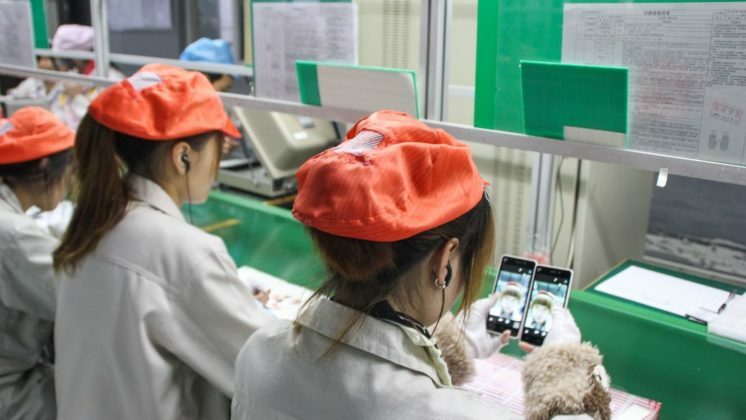 On the basis of the above, GoodElectronics is calling upon Apple to further increase its efforts to effectively address the outstanding labour rights issues in its supply chain in order that the actual treatment of factory workers is improved significantly. This will inevitably involve revising the Apple business model, purchasing practices and audit methodology. Tim Cook's Freshman Year: The Apple CEO Speaks, Bloomberg BusinessWeek, 6 December 2012, http://www.businessweek.com/articles/2012-12-06/tim-cooks-freshman-year-the-apple-ceo-speaks. Apple Inc. Notice of 2013 annual meeting of shareholders, http://files.shareholder.com/downloads/AAPL/1619976669x0x531628/b6ec469d-aff8-4eef-9077-1defc2258f6b/2012_Proxy.pdf, accessed on 4 February 2013. Apple Supplier report 2013, page 8, http://images.apple.com/supplierresponsibility/pdf/Apple_SR_2013_Progress_Report.pdf. 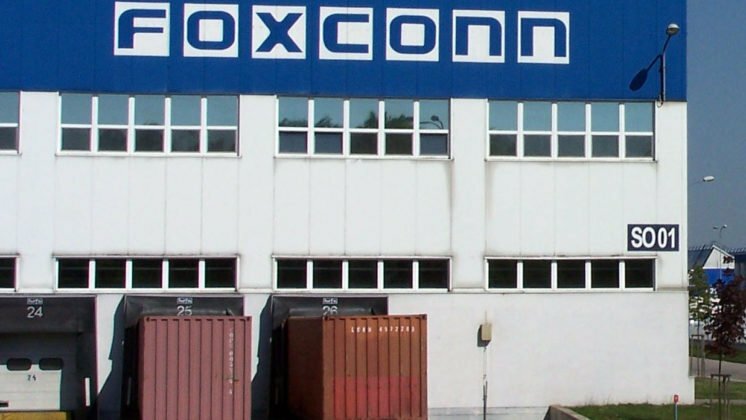 Strike erupted over dire working conditions at Foxconn, SACOM statement, 11 January 2013, http://sacom.hk/archives/971. MSN Freedom of association in Mexico Campaign, The crisis that never went away, CEREAL, November 2011, http://goodelectronics.org/news-en/the-crisis-that-never-went-away-report-on-labour-conditions-in-the-mexican-electronics-industry/at_download/attachment. Configuring Labour Rights. Labour Conditions in the Production of Computer Parts in the Philippines, SOMO and WAC, 2009, http://somo.nl/publications-en/Publication_3109/at_download/fullfile. Outsourcing labour. Migrant labour rights in Malaysia’s electronics industry, SOMO, January 2013, http://makeitfair.org/en/the-facts/news/reports/outsourcing-labour. Out of focus. Labour rights in Vietnam’s digital camera factories, SOMO, November 2011, http://somo.nl/publications-en/Publication_3720/at_download/fullfile. Labour issues in the Thai electronics industry, GoodElectronics On the Spot Newsletter, April 2012, http://goodelectronics.org/news-en/labour-issues-in-the-thai-electronics-industry. Freedom of association in the electronics industry, SOMO, May 2012, http://somo.nl/publications-en/Publication_3804/at_download/fullfile. Foxconn Verification Status Report, Fair Labor Association, 21 August 2012, http://www.fairlabor.org/report/foxconn-remediation-verification. Foxconn Says to Boost China Worker Participation in Union, Reuters, 4 February 2013, http://money.ca.msn.com/investing/news/breaking-news/foxconn-says-to-boost-china-worker-participation-in-union. Apple’s own data reveal 120,000 supply-chain employees worked excessive hours in November, blog Posted January 16, 2013 at 12:32 pm by Isaac Shapiro, http://www.epi.org/blog/apple-data-workers-excessive-hours/.